WASHINGTON — Both the Defense Department and Lockheed Martin had become too relaxed in ensuring deliveries of new F-35s met requirements, but recent pause on F-35 deliveries exemplifies how the department will now hold Lockheed to stricter standards, the Pentagon’s top acquisition official said Friday. On Wednesday, Lockheed Martin confirmed that the Pentagon had stopped accepting deliveries of some F-35s due to a disagreement over whether the government or the company should pay for repairs for more than 200 F-35As with fastener holes that were not treated with the appropriate corrosion-preventing primer. Over the past several months, Pentagon leaders have come down on Lockheed for what they see as an unacceptable level of production defects. 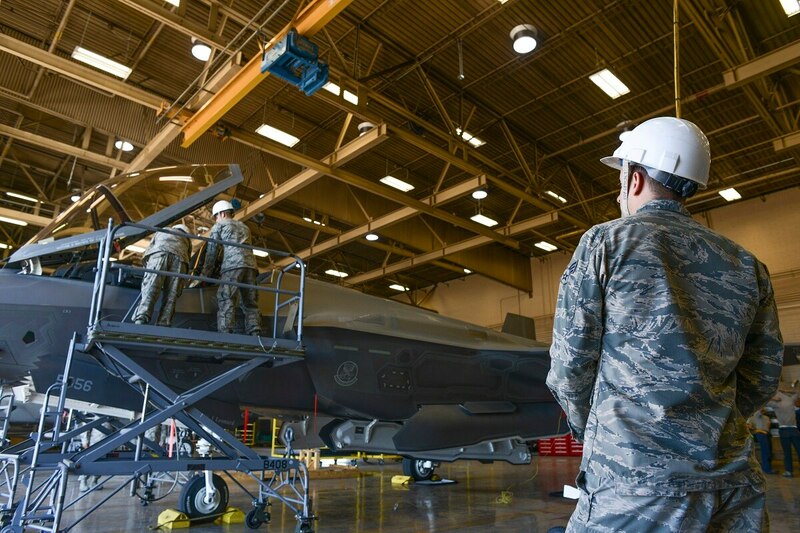 Vice Adm. Mat Winter, the government’s F-35 program head, told reporters in February that he was concerned that minor quality escapes were adding up, growing the cost of the aircraft and the time spent manufacturing it. As production ramps up, that could become even more of a problem.